1st place (Light heavy) in the Heros (the first world champion) I have been toughed manners and strong mind in Daishin Judo Club. Althought you sometime have a hard time, train and play judo with your own goal. 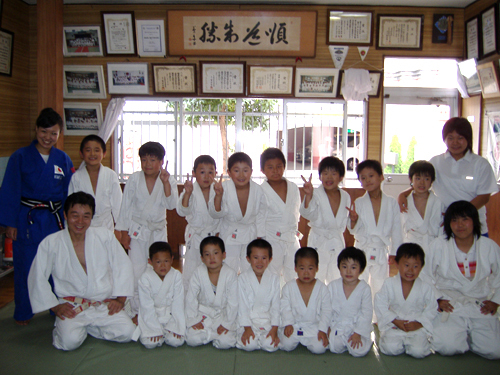 (New Zealand) Daishin Judo Club has given me some of my fondest memories. 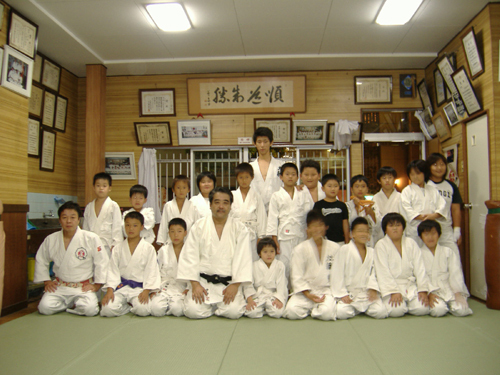 After spending time in Daishin Judo Club and Matsuura’s home, he became a mentor for me in judo and community life. 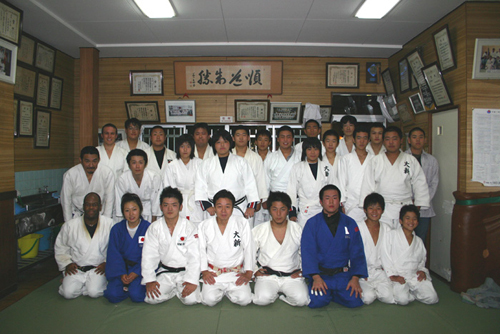 After training at Daishin, my judo has improved in a way that it never could have without it. Daishin is a great place, especially for foreigners. Currently she is stuying in America. He participated in the Olympic games as a New Zealand judo plyer in Moscow, Seoul, Los Angeles Olympic. Currently he is a technical coach in New Zealand Judo Federation.